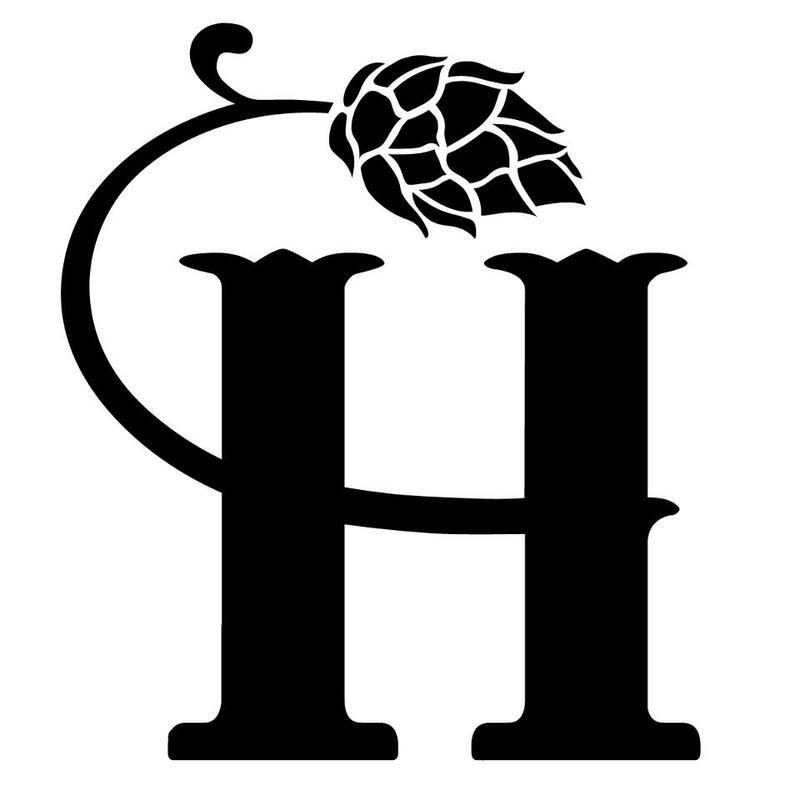 Humble Brewing stays true to its name. 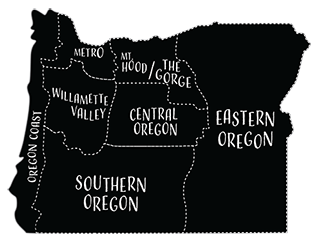 It is a small brewery competing and winning the achievements of Portland’s Smallest Brewery as well as Oregon’s Smallest Brewery awards. It is passionate about creating tasty beers that surprise customers with their simplicity.